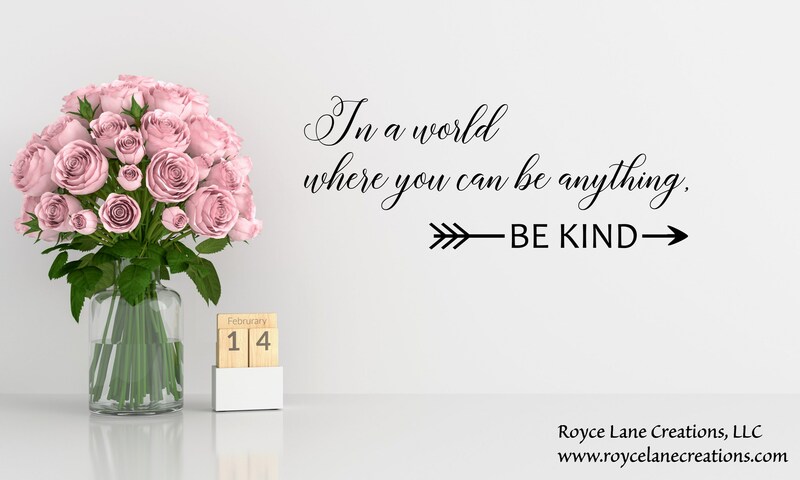 This beautiful quote about kindness is crafted using a very complimentary pair of fonts. It's style makes it appropriate for many spaces. Your choice of any of our colors! 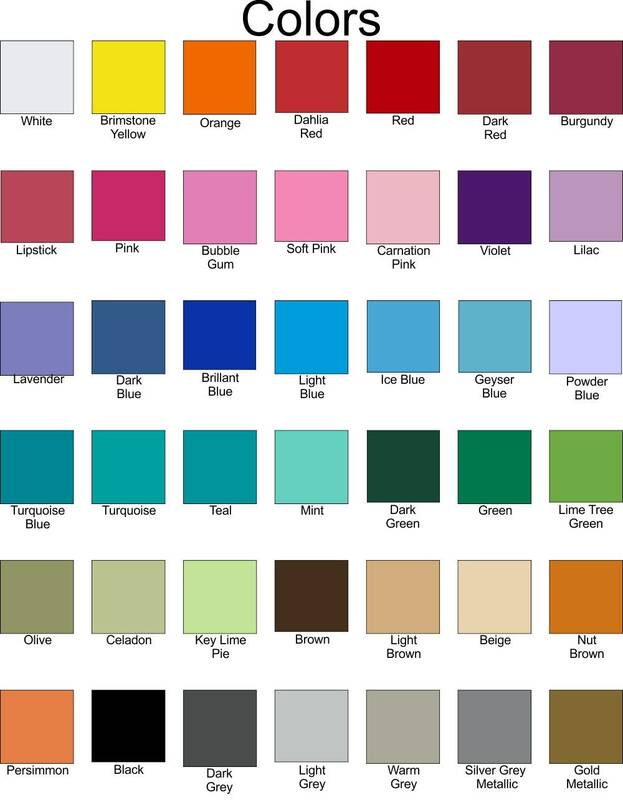 Please see our color chart in the 2nd listing photo.